George Varney is a student newscaster. In this recent series of commentaries for KBIA.org, Missouri student journalists recount a few of life’s confusing lessons. Led by Missouri School of Journalism Professor and storytelling master Berkley Hudson, these 9 student commentators took not only pen to paper but also got in front of the microphone, to talk out these essays that touch on life, relationships, sticky situations and coming of age, among other issues. Enjoy! Columbia Public Schools (CPS) broke ground Monday on a new elementary school in southwest Columbia which would likely change the attendance areas of six nearby elementary schools. The groundbreaking ceremony for the school, currently called “South Elementary” until it is officially named, took place this afternoon. 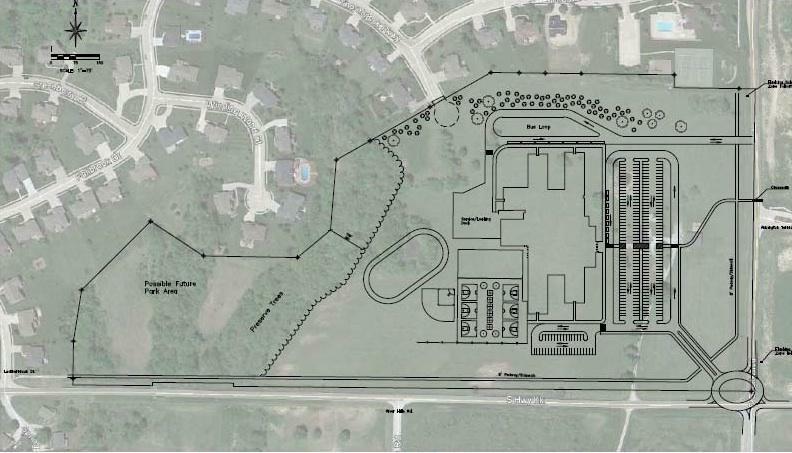 Meetings began last week to determine the attendance zone boundaries of the new elementary school, which is planned to open for students for the 2016 school year. How do school attendance areas get decided? We're halfway into the first year of Columbia School District’s re-alignment, the most noticeable change being the addition of Battle High School. KBIA is looking at the process of re-alignment, its effects, and what the district is planning for the future. Kansas City based firm RSP & Associates is crunching numbers for the current round of Columbia Public Schools (CPS) district re-alignment. The same firm was also hired to do data analysis for the district re-alignments leading up to the opening of Battle High School. The firm collected data on the district including enrollment and the number of students on free and reduced lunch. 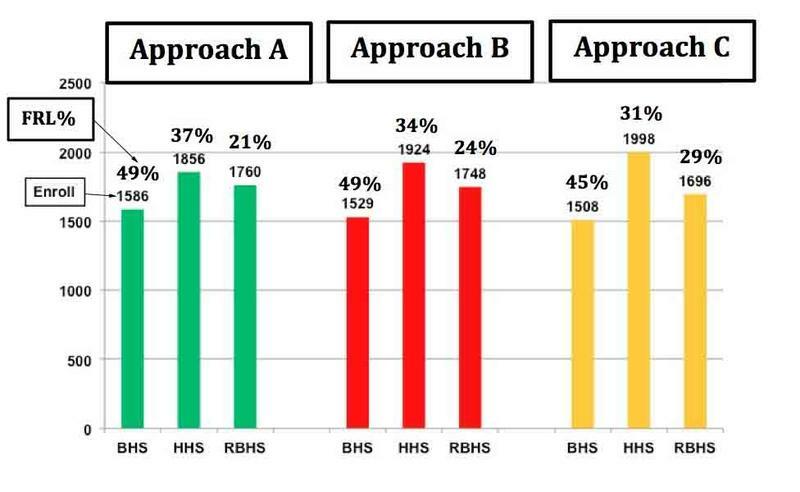 The data was used to create different scenarios of boundary re-alignment which were then sent to the secondary enrollment planning committee for consideration. Regional news coverage from the KBIA newsroom including midterm election results. 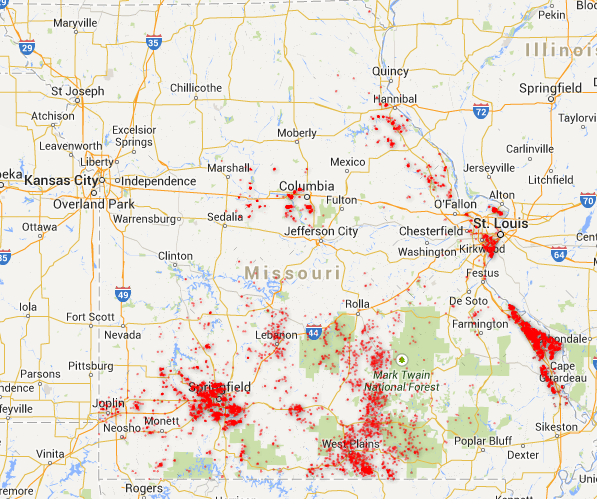 The areas in red on the map below are where the Missouri Dept. of Natural Resources (DNR) has documented as having sinkholes. We put out some questions on social media to see what you wanted to know about sinkholes. First, here’s a clip of CoMo Explained where I explain everything we learned before talking to Missouri State University Associate Professor of Geology and sinkhole expert Doug Gouzie. You can also read about our previous sinkhole reporting here. Part 1: How are sinkholes formed? What exactly is a sinkhole? “Ultimately the cause is from ground water that is percolating through the fractures, usually in limestone bedrock,” Appold said.